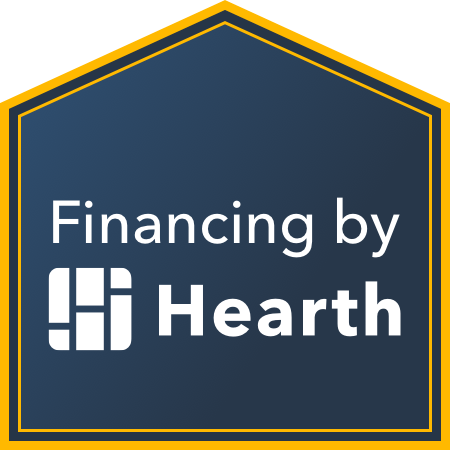 We are proud to partner with GreenSky Financial to help you get started on your project if you’re looking for help with financing. GreenSky offers varies financing options and plans for every customer. Applying online is easy with same-day approval, no enrollment fees and with limits up to $55,000 you can be sure you will have all the resources need to complete that big project. If you are interested in getting started with GreenSky please apply below or if you have any further questions about financing Contact Us and we will answer any other questions you might have.